KGA is featured in Taste of Life Magazine. Taste of Life Magazine is a luxury lifestyle magazine in Canada dedicated to bridging Eastern and Western cultures. 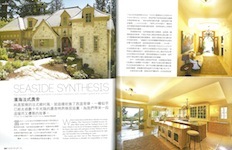 Homes & Living is an exceptionally-designed home and lifestyle magazine. KGA's award winning and transformative design for the major renovation of this West Vancouver house is published in the 2015 Luxury Issue. With our talented and experienced group of Vancouver residential architects and interior designers, KGA (since 1993) has helped literally hundreds of valued clients turn their dreams into reality. An indispensible tool in this process is our tried and proven RenoReport™and NewHomeReport™ , which is designed to assist you in getting your project off on the right foot. 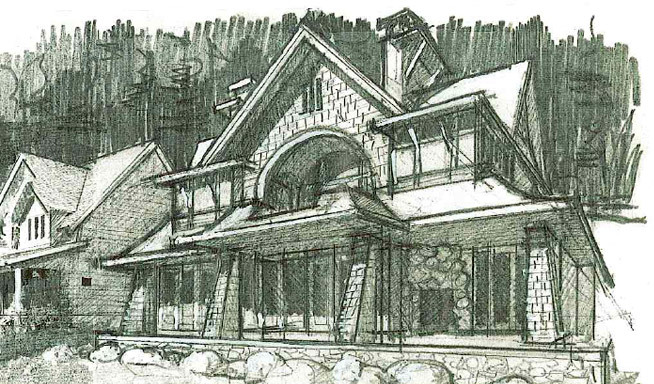 Whether it’s a bathroom renovation or luxury house plans, kitchen remodel or a complete home renovation and landscape design, our Vancouver residential architects and designers approach all projects with the same level of rigor, care and professionalism. Also, it’s our belief that this, perhaps once-in-a-lifetime process, should be fun! It should be exciting, and it should be as stress-free as possible. The key to this is to know where you’re going before you start!